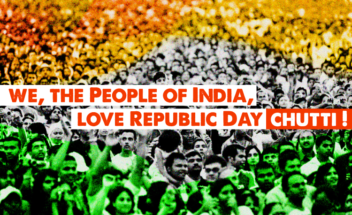 We, The People of India, Love #RepublicDay Chutti! 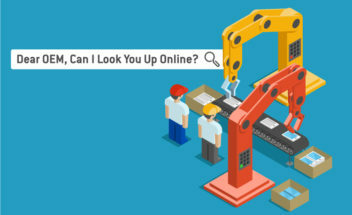 Dear OEM, Can I Look You Up Online? 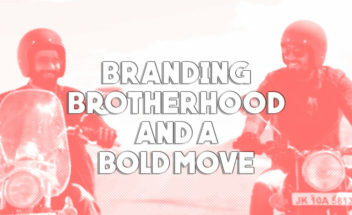 What Doesn’t Make Rivals Makes You Brothers! 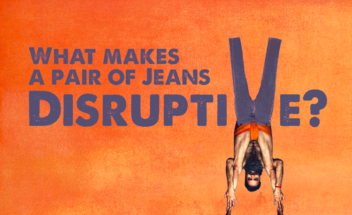 What makes a pair of jeans disruptive? 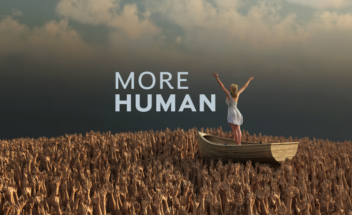 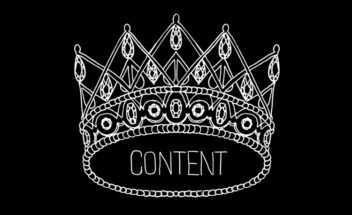 How Kingly Content Really Is?